According to a report released on Tuesday by the North American Securities Administrators Association (NASAA) the government is turning the heat on for investment advisers, and along with a sharp rise in the number of enforcement actions over the last year, the rise in prison time for securities law violators has also increased. According to the annual enforcement survey of NASAA, in 2011, the number of enforcement actions against or involving investment adviser firms nearly doubled compared to 2010, and constituted at least fifteen percent of all enforcement actions brought by state securities regulators. 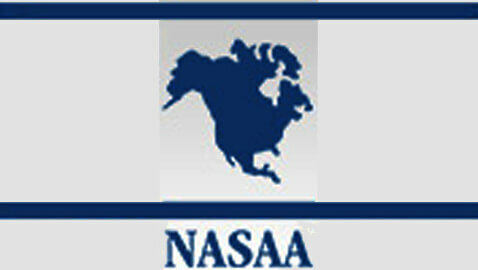 The report was based on the results of a survey of NASAA members done in spring of 2012. The report enumerates that in 2011, state securities regulators had conducted 6,121 investigations, leading to 2,602 criminal, administrative, and civil enforcement actions. The report also noted that in at least 600 enforcement actions, financial abuse of seniors and the elderly were identified. Prison time resulting only from such actions in 2011 totaled to 1,662 years. In 2011, nearly 2,800 licenses were withdrawn due to state action and 774 licenses were denied, revoked, suspended, or conditioned. The report also noted that the majority of investment fraud cases reported involved unregistered individuals selling unregistered securities. State securities regulators also levied fines or penalties amounting almost $126 million in 2011 alone.